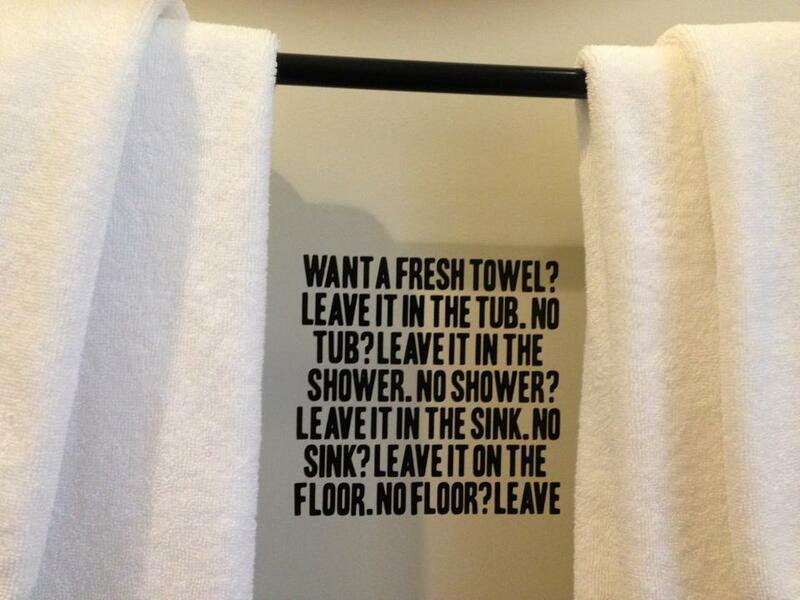 Reuse a towel! Fun message from the ACE Hotel in NYC. Founder: Alex Calderwood. Thanks Mette for the tip!